Many people love their home, the area they live in, their local school and community. Many can’t afford the time, expense and stress that comes with moving home. With families expanding and needs changing, these people yearn to alter their living space or create additional space within their existing home as an alternative to relocating. If you are considering house refurbishment there will be lots of firms and individuals who will offer to do the work for you. To avoid disappointment it is important that you check the credentials of any building contractor to ensure that you can trust them with your money and your home. All professional builders and decorators should have valid insurance and should be able to provide references and contact details for a number of previous projects. At London and Kent Construction Ltd we have insurance for both commercial and domestic projects. With the owners’ permission we are also happy for you to visit on-going projects to see the high standard (and tidiness) of our work. 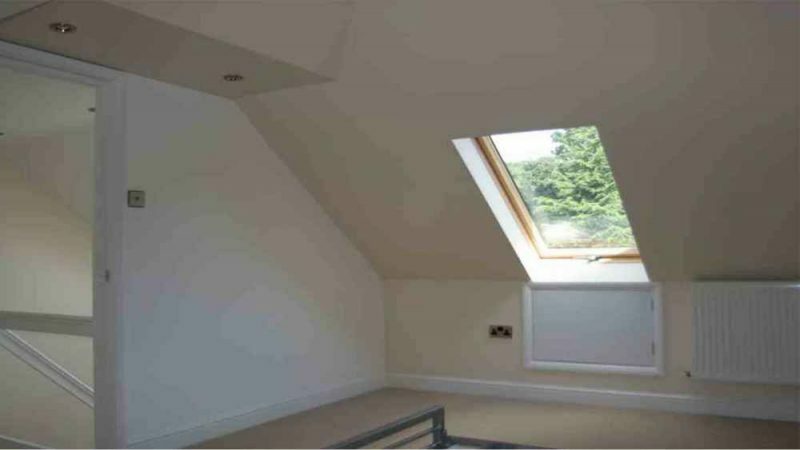 London and Kent Construction Ltd have been doing loft conversions in Kent for more than 22 years. 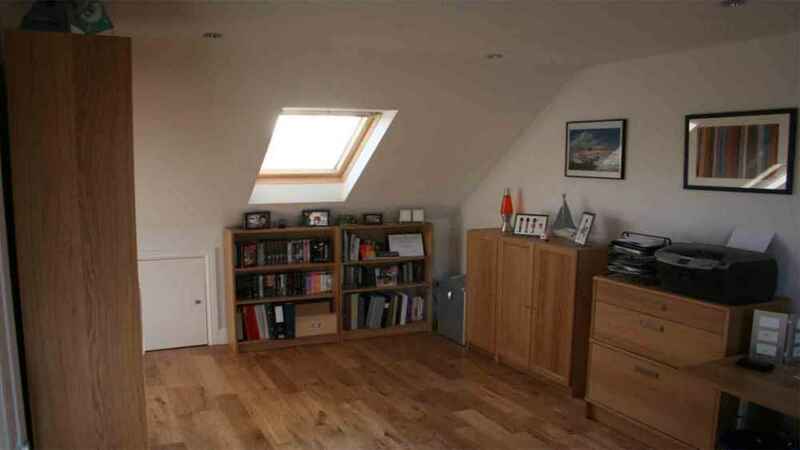 We help you to maximise your unused or under-used loft space, turning it into an effective, functional and usable area. From cellar and basement conversions to new builds, renovations, extensions and loft conversions in Kent, we have the experience and skills to design and construct a stunning new space to meet your needs. A loft conversion isn’t as simple as making your loft habitable. Depending on the shape and size of your loft space we will use different techniques to make the space as versatile as possible, making it work for you as well as increasing the potential value of your property by making it usable for future owners too. 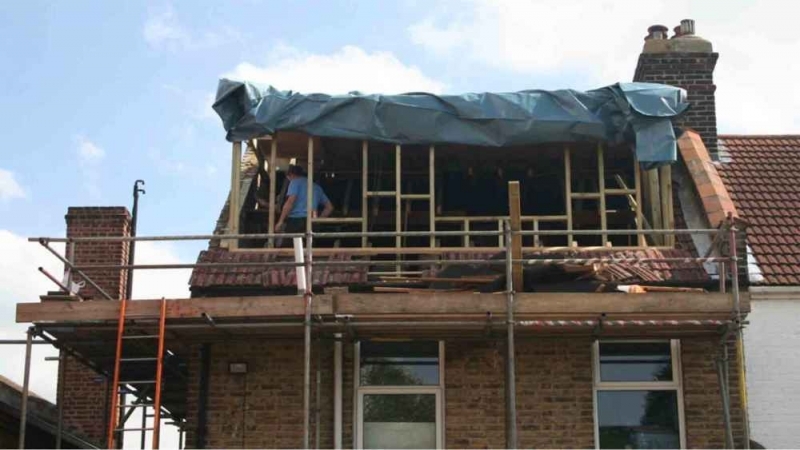 This is why, if you are looking for a loft conversion in Kent, or considering any form of house refurbishment, London and Kent Construction Ltd is the best, most reliable and most experienced company in your area. We are a local firm of local professionals on a mission to help people to make their homes work for them, decoratively and structurally. We love our location and our community and as such source materials locally wherever possible, employ local staff and contribute regularly to charities. We do our best to meet the needs of our customers whilst maintaining the structural and design integrity of a property. A London and Kent Construction Ltd conversion or extension will feel like a normal, natural, flowing part of your home, not an afterthought or an add-on.